Established in 1991, Cornerstone Architecture is a service-orientated practice whose clients include public and private sector organizations, as well as not-for-profit groups across Southwestern Ontario. Our areas of focus are on buildings for children, education, communities, and the elderly. We are also leaders in green building design, having completed the first LEED® Gold Certified facility in the London area, with numerous other projects certified under both the LEED® and Green Globes™ standards. Principals Alison Hannay and Richard Hammond are directly involved throughout the design process, utilizing a highly collaborative approach with our clients which directly involves them in each stage of their project's evolution. The Cornerstone Collaborative Design System™ enables our clients to become co-creators with us of their buildings, resulting in architecture which is informed by their needs, respectful of their resources, and inspired by their aspirations. 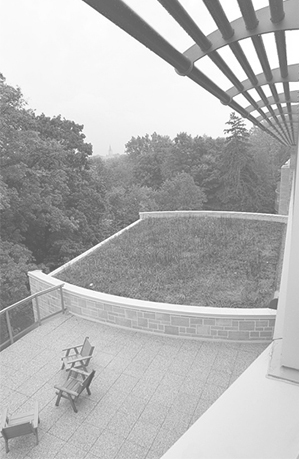 We strive to demonstrate our commitment to green building design in our own practice, through involvement with organizations like the Canada Green Building Council, the Green Buildings Initiative, the Athena Sustainable Materials Institute and the Passive House Institute, as well as by reducing our firm's carbon footprint using completely carbon-free energy supplied by Bullfrog Power. 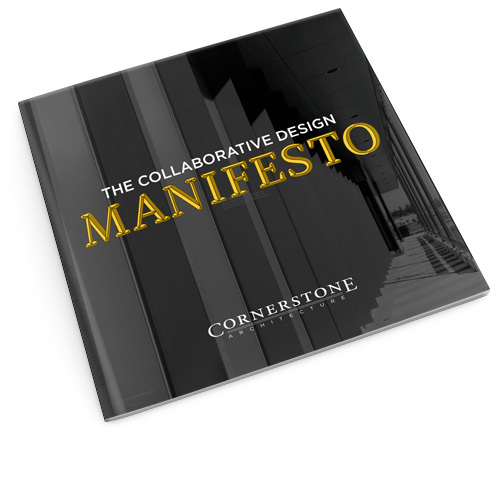 We have created the Collaborative Design Manifesto describing our approach to what we do and why we do it. Please click the image below for a PDF of our Manifesto.